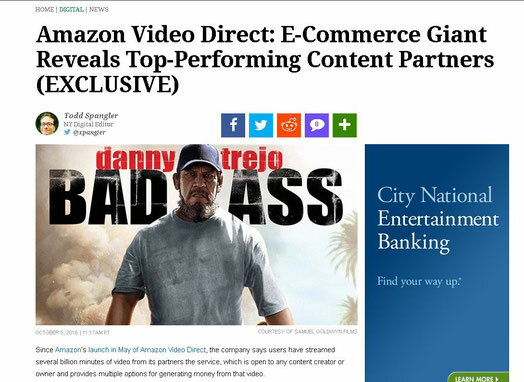 Indie Rights was again one of the top performing partners with Amazon. This is our fourth Amazon Star. Click on the link and see INSANE at number 42. It is great to see the post on the weather. Thank you so much for sharing this blog with us. It provides a collection of useful information. You obviously put a lot of effort into it.